We get this questions from time to time. 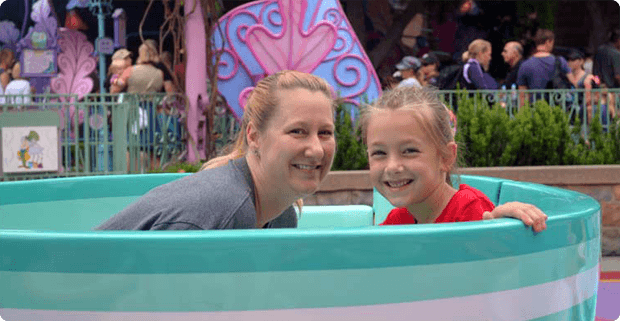 Why should I book with Pixie Vacations, an Authorized Disney Vacation Planner? There are three main advantages to using Pixie Vacations ®. We offer the same prices as booking with Disney. However we do have a key advantage when it comes to getting you the best possible price. When you book with Pixie Vacations ® we will monitor your reservation. If a Disney promotion comes out that is a better fit for you, we will move your existing reservation to the better package price. If you book directly with Disney, they will not contact you to tell you there is now a better deal. We have two kids ourselves and know how important it is to get the best vacation for your dollar. Also when you call or book online with Disney directly you will not get any discount at all unless you know to ask for a specific rate. We know what specials to ask for to save you money. Also check our exclusive Pixie Offers. 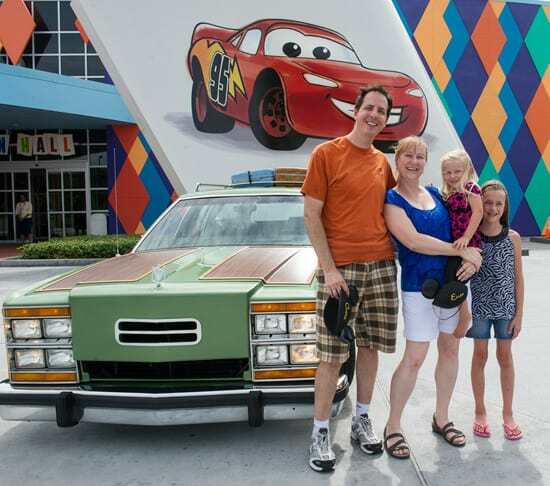 These are Disney Vacation offers we have created just for you, our Pixie Guests’. These exclusive Disney World vacation packages combine tremendous savings on your Disney World Resort Room, Discounted Disney Park Tickets and Disney’s Dining Plan with some amazing special extras. Read what some of our Guests had to say about their experience with Pixie Vacations.